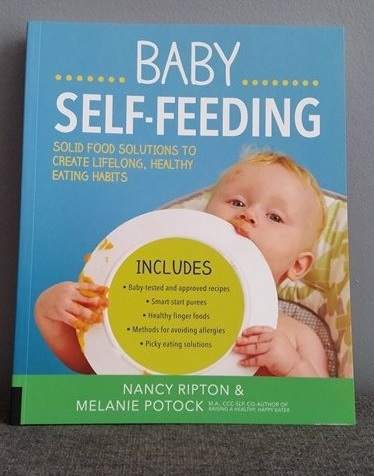 I had the recent pleasure of reading, Baby Self-Feeding, by Nancy Ripton and feeding therapist Melanie Potock (Coach Mel), MA, CCC-SLP. This book provides solutions to help empower parents to create lifelong, healthy eating habits for their children. It was an easy and enjoyable read from beginning to end. 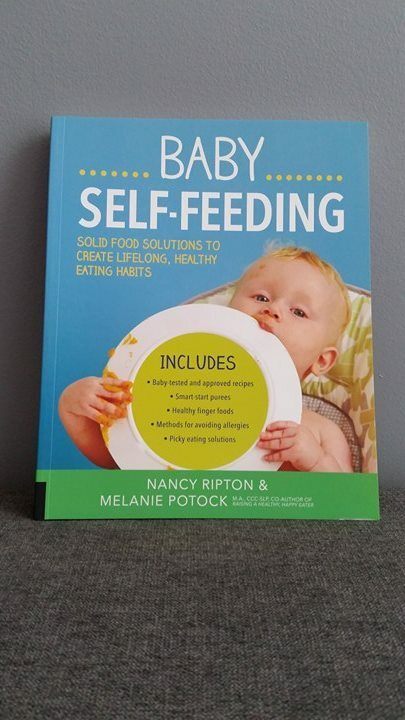 The book provides practical solutions and step-by-step ways to transition your baby to early solid foods and smart-start purees. This book sets your child up for a lifetime of healthy, adventurous eating by letting her lead the way. 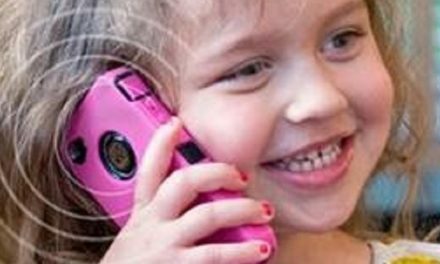 It puts your child in the driver’s seat, helping to establish a positive relationship with what’s on her plate. This book helps parents encourage a confident and healthy eater at an early age and some of this books features are: valuable self-regulatory skills; mindful eating strategies; 25 baby tested and approved functional food recipes; smart-start purees and healthy finger foods, and how to introduce them; ways to avoid picky eating; methods for avoiding food allergies and reducing choking hazards; and mess-free tips for dining out. This book appears to cover it all and they do a great job at it too! I love how they provide great recipes to try and even specified ages for each recipe section (6 to 9 months; 10 to 12 months; and 13 to 18 months). I also loved seeing one of my favorite products featured in the book, the EZPZ Happy Mat. My favorite part of the book is the tips for dining out with your kids as it provides success secrets that I just love! I give this book 5 healthy fingers out of 5! 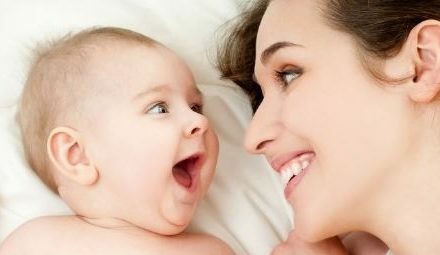 It truly covers so much more than I expected such as vegetarian diets, babies who are breastfeed and those who are formula feed, just to name a few. It was inclusive to everyone and was done in a positive manner. This was such a great book and one that I would recommend to everyone that I know. If you are interested in purchasing this book please click here. To follow Nancy Ripton, follow her on Facebook, Twitter, Pinterest and Instagram. 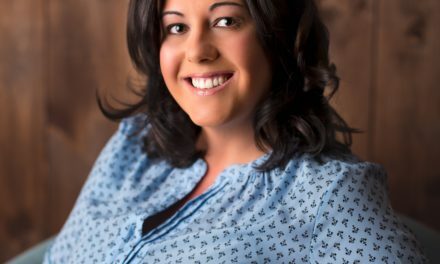 To follow Melanie Potock (Coach Mel) and learn how to raise adventurous eaters, follow Parenting in the Kitchen on Facebook, Twitter and YouTube. To learn more about feeding therapy and extreme picky eating, join Coach Mel at My Munch Bug on Facebook, Twitter and Pinterest. All I Ever Really Need to Know I Learned in Kindergarten?